Figure 1: Stack of coins. In geometry, a cross section is a section made by cutting an object with a plane. Cross sections are important in the study of math. Cavalieri's principle states that, if the volumes of the cross sections of two 3-dimensional geometric figures are equal, then the volumes of the two figures is the same. This is illustrated by a stack of coins. It doesn't matter how the coins are stacked, the volume of the stack of coins remains the same. Cavalieri's principle leads the way to infinitesimal calculus. In statistics, a cross section is a sample of data believed to be representative. Figure 1: Cross section of a tree trunk. 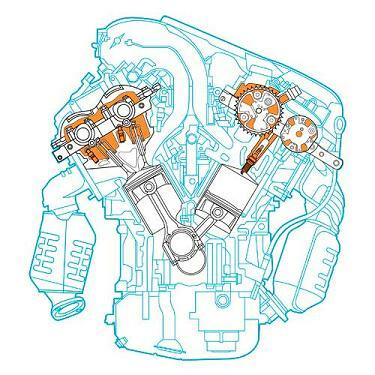 Figure 2: Cross section of a car engine. 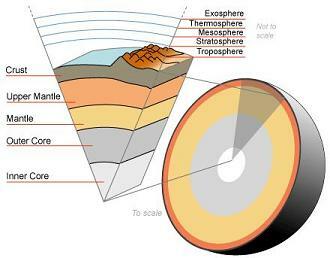 Figure 3: Cross section of the earth's crust. McAdams, David E. Cross Section . 12/21/2018. All Math Words Encyclopedia. Life is a Story Problem LLC. http://www.allmathwords.org/en/c/crosssection.html. Stacks of coins: Anton, http://commons.wikimedia.org. Licensed under the terms of the GNU Free Documentation License, Version 1.2 or any later version. Cross section of a tree trunk: Arnoldius Benutzer, https://commons.wikimedia.org. This file is licensed under the Creative Commons Attribution-Share Alike 2.5 Generic license. 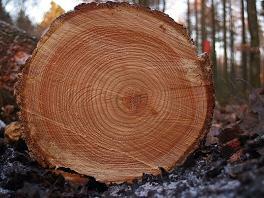 https://commons.wikimedia.org/wiki/File:Tree_rings.jpg. Cross section of a car engine: Beau Daniels and Alan Daniels. © Beaudaniels.com. All rights reserved. Reproduced by permission . Cross section of the earth's crust: Jeremy Kemp, Ed.D., M.Ed., M.S.J., https://commons.wikimedia.org. This work has been released into the public domain by its author, Jeremykemp at English Wikipedia. https://commons.wikimedia.org/wiki/File:Earth-crust-cutaway-english.png.